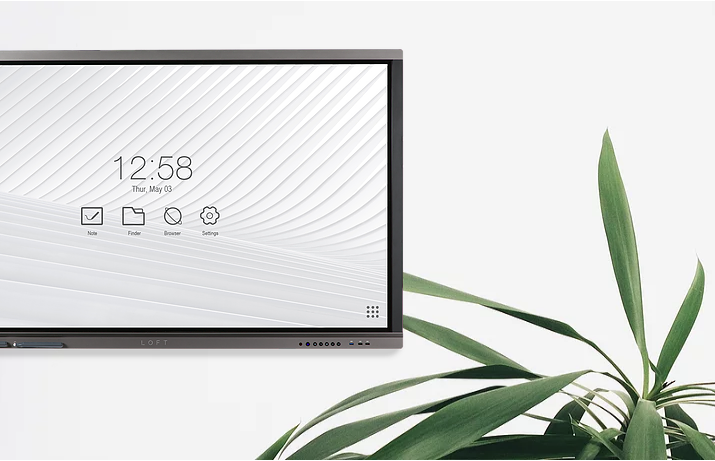 Dynamic, ultra-HD touchscreens for both the classroom and the boardroom. Wireless screensharing allows you to connect and interact with all of your devices. 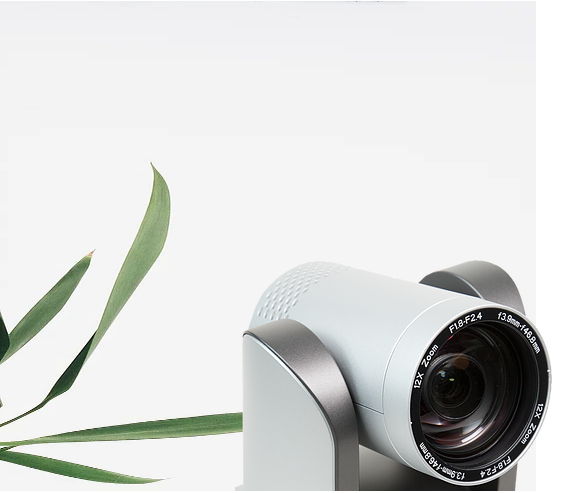 Our high-definition cameras offer beautiful image quality, with integrated microphones and a wide range of outputs. Powerful and user-friendly, they're a great addition to your meeting room or classroom. Cost-effective, commercial-grade wall mounts and portable carts. Offering a variety of installation options for TVs and displays.